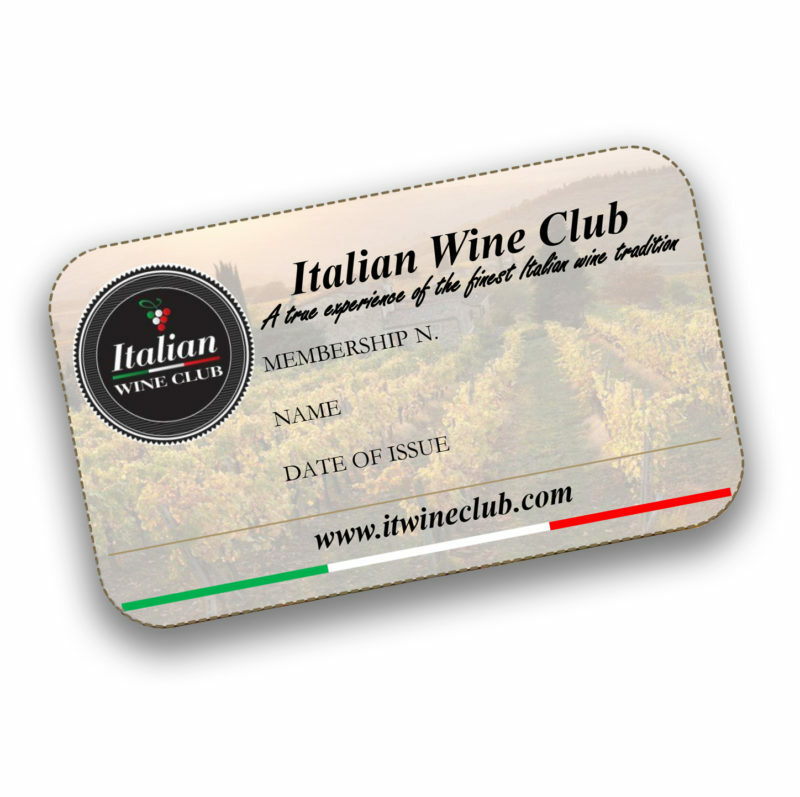 Join us in the Italian Wine Club and you’ll have access to exclusive membership prices in our online store, with further benefits for six and 12 bottle purchases. You’ll also enjoy free delivery for orders over $200.As an Italian Wine Club member you’ll receive exclusive invitations to our wine dinners, masterclasses and special meet-the-winemaker events, to gain a deeper appreciation of Italy’s different wine regions. Membership is on an annual basis, and will be automatically renewed following your purchase of any six bottles during the year of your membership. Buy now this card, and we’ll welcome you into the Club with a free bottle of wine together with your first order!